SEGA has released a new video at the Tokyo Game Show, showing more details on Team Sonic Racing. In it Sonic Series Producer Takashi Iizuka reveals more about the inspiration behind the game, discusses teamwork, as well as revealing details around specific courses in the game as well as the 3 character classes in the game. Categorised as “Speed”, “Technique” and “Power”, and with the emphasis on the game all about teamwork to win, having a balanced team can make all the difference. 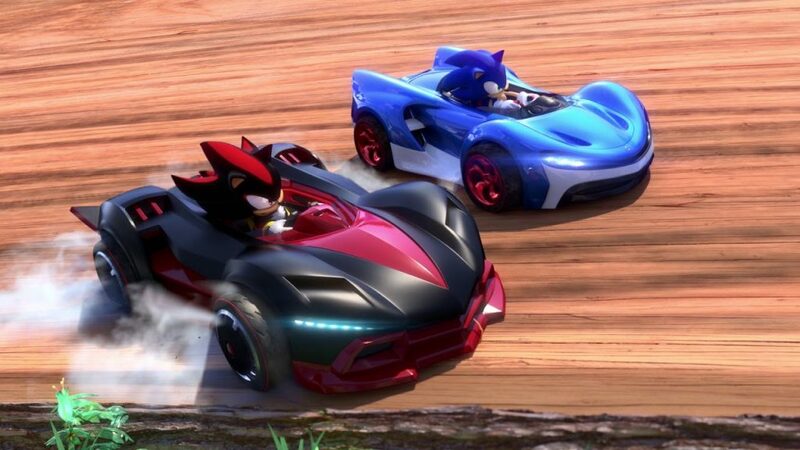 Team Sonic Racing is having a physical and digital release on PS4, Xbox One and Nintendo Switch on May 21, 2019. A PC version will also be available in digital form only.